It's nice to have a place where you can speak your mind or advertise your services. 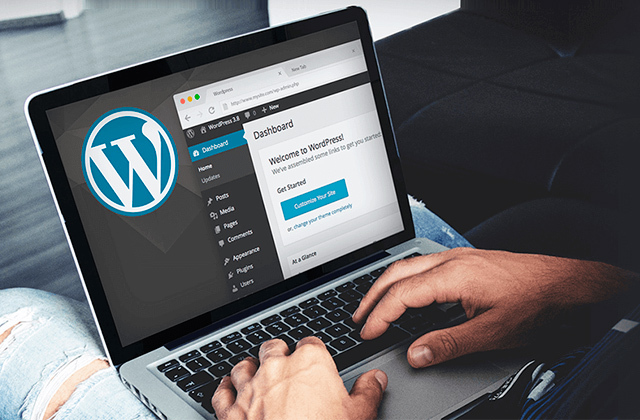 Instead of trying to master the intricacies of website design, simply sign up for one of these WordPress hosting services and create your very own website in a matter of minutes! Are you considering creating a website? Or maybe you have always been dreaming about your own blog? 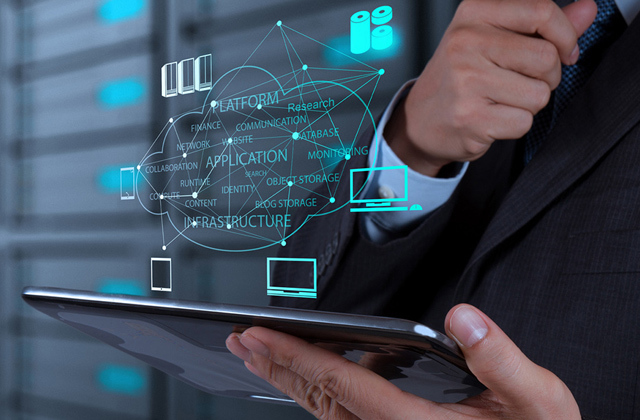 If your answer is yes, you have probably heard about web hosting! We have selected five best web hosting services that will help you with your eCommerce site or blog despite your previous experience.